When it comes to fairy tales and fantasy stories for kids, there are plenty of options, almost unlimited options are available to read and enjoy! Popular fairy tales of the past were exceptional. There are many amazing tales for children pertaining to the 18th and 19th century. 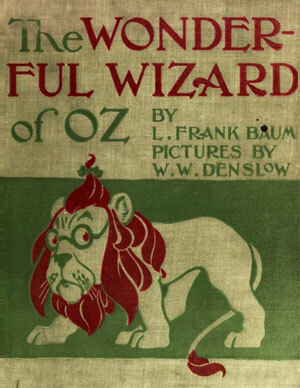 The Wonderful Wizard of Oz is one such classic tales of the past, available in the form of eBooks for kids. 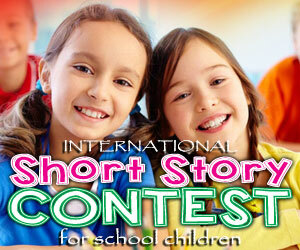 This story is about the fantasy and magical journey of a little girl. She undergoes an adventurous journey and gets some new friends; enjoy her life in the world of fantasy. Dorothy is the little girl raised by her uncle and aunt. She was happy just for one reason, her pet dog. The girl and her pet dog were caught in a cyclone and they were chased away from her home. Her adventurous journey begins. She went to a wonderland where the Munchkins lived. Munchkins were fully grown individuals but they were small and appeared in size of the girl. Simply, they were dwarfs. Dorothy helped them to get freed from slavery and the munchkins offered her a magical shoe. The magical journey began and remaining was very adventurous. Dorothy received many magical gifts and explored her journey to reach home. Was she able to return back home? What happened to her pet dog? Read the story. The first edition of the book was published in the year 1900, almost 114 years ago! The tale is still fascinating and interesting. Around 10000 copies of books were sold when the first copy is published. So far, more than 3 million copies of the printed book are sold. Now, don’t miss this free copy of this fantasy fairy tale, available as eBooks for kids. Read it online or download it to your handy device. This is in fact a big novel for children and may not be suitable for kids under 8+ years. However, this eBook can be used as a bed time story for kids aged 5+ years, where two or three pages every night.